The line up of cocktails for the Tacolicious Crab Bender dinner. Tacolicious‘ annual crab dinners are right around the corner which is always a great opportunity to open up the wallet for a San Francisco tradition but this year they’re doing things a bit differently at the Marina location because the companion cocktails for the meal are all made with mezcal and now that marijuana is legal in California, CBD as well. 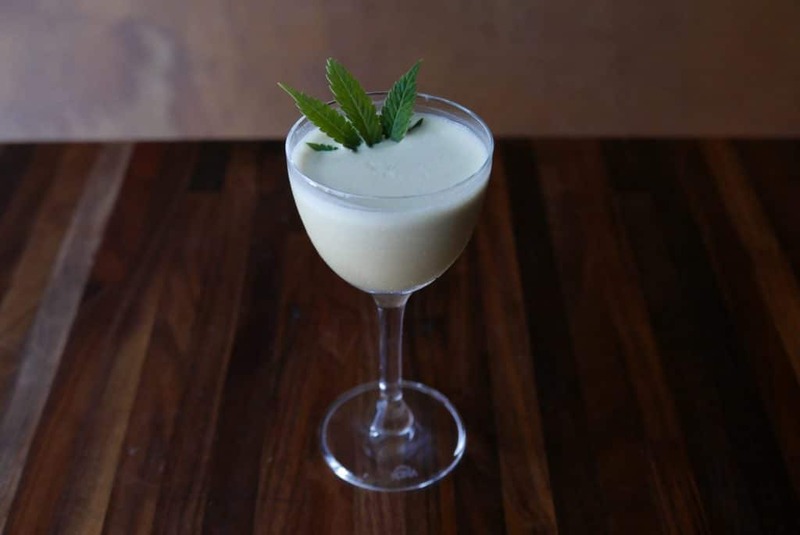 They’re using El Silencio for all the cocktails and sourcing their CBD from Sonoma Hills Farm.The cooking and mixing with marijuana trend has been bubbling away for some time but, given the legal necessity, always underground. Now that things are out in the open people are starting to experiment and we’re glad to see that mezcal is in the mix. 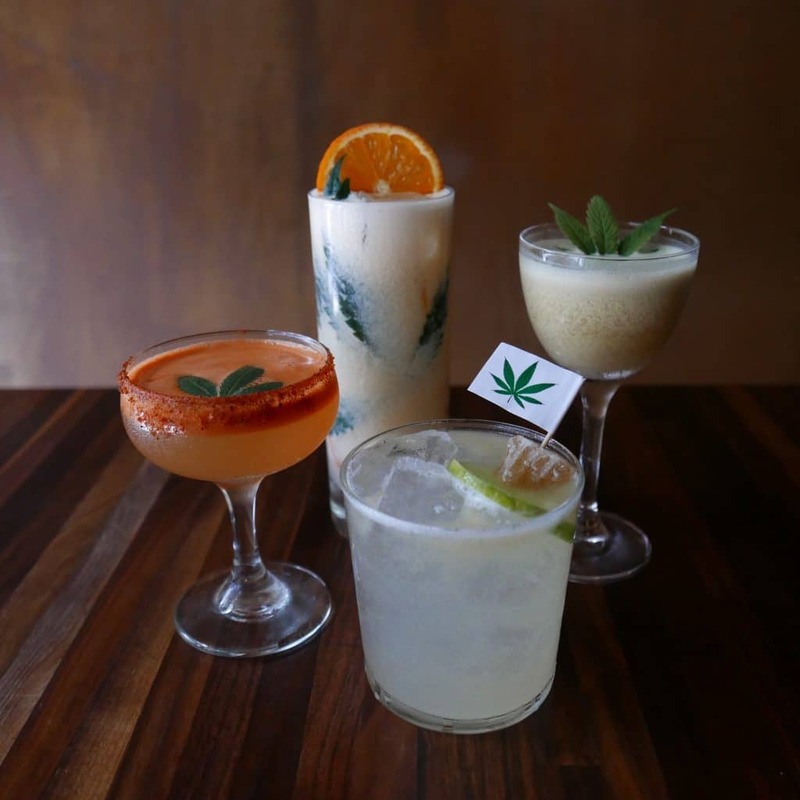 Of course marijuana and mezcal have a lot in common and this certainly isn’t the first time they have been put together. 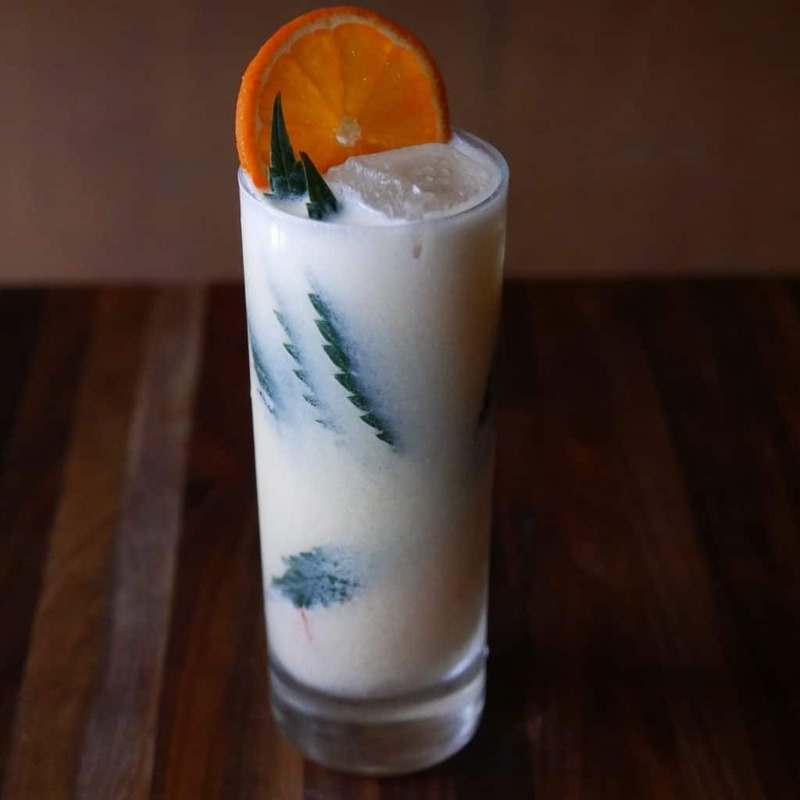 The first thing that may jump to your mind is something like ‘they’re both underground’ which has some validity even if marijuana is now a multi-billion dollar industry where it’s legal and mezcal is growing by leaps and bounds itself. 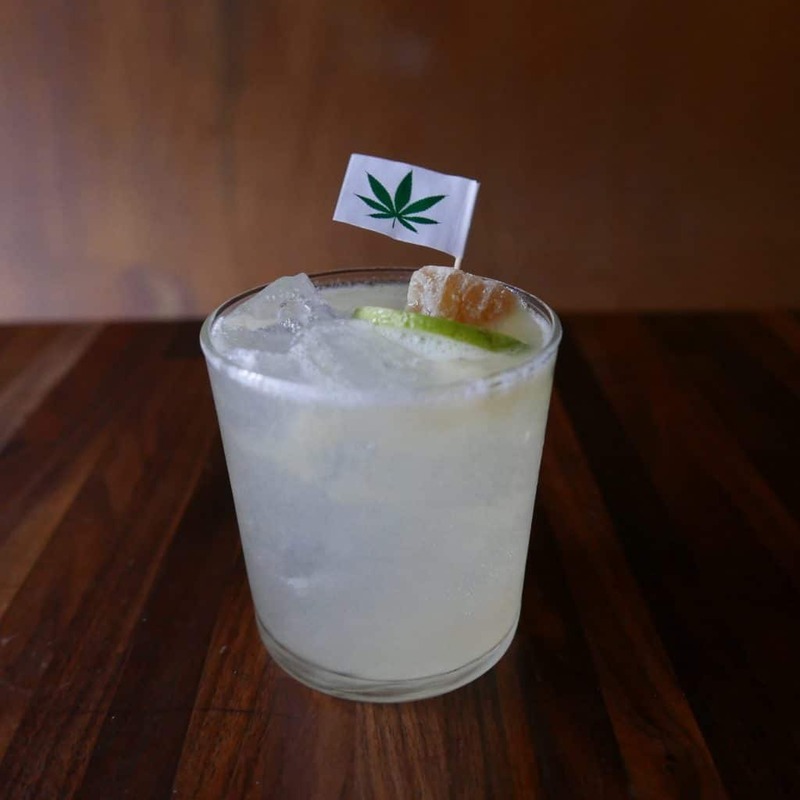 Another is that mezcal infusions with marijuana have been popping up a fair amount lately. Also true. But the thing that really captured my imagination is that mezcal is one of the few spirits that’s an upper and CBD is the marijuana derivative that isn’t psychoactive. People tend to love it exactly because it makes them feel better without making them high. Of course, drinking mezcal has some of the same effects of drinking any alcoholic beverages. I can guarantee that you will get a hangover if you drink too much so scratch that myth. We’re excited to see how the combination works. I’ve tried the cocktails with the mezcal alone and they’re a great menu on their own. 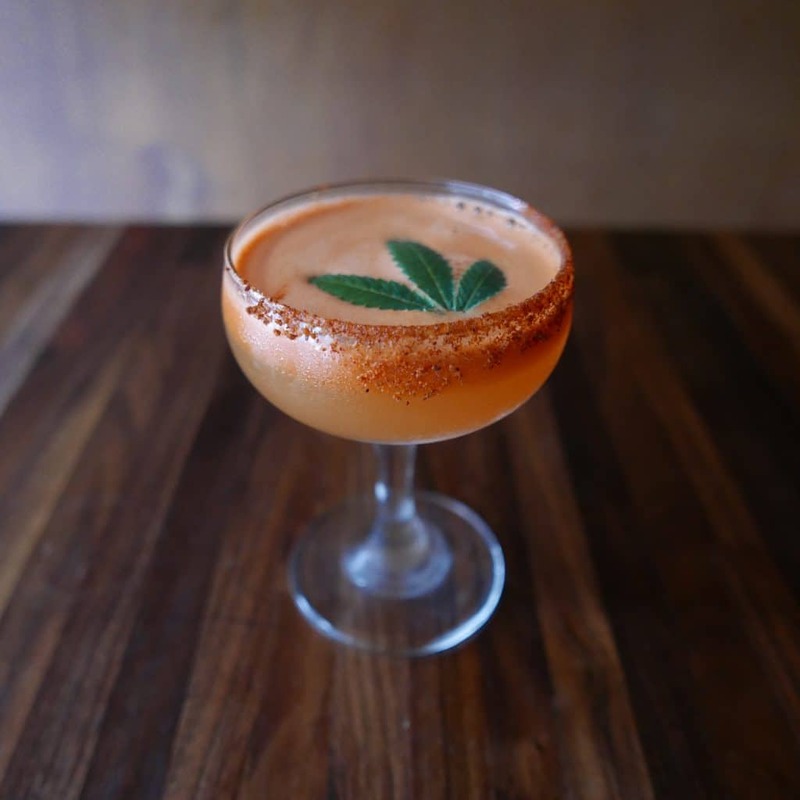 We really need to see more of this sort of mezcal cocktail menu. Add the crab and the rest of the menu and you’re set. As of this moment they still have tickets available so consider it for your midweek treat.